Last week's Reading Challenge winners were Willow Class (Year 6). 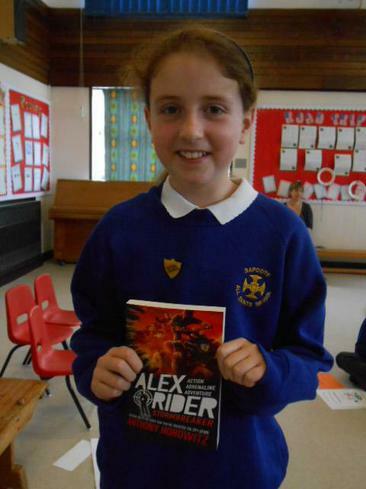 Lucy chose the latest 'Alex Rider Stormbreaker' novel by Anthony Horowitz for their class collection. Well done!